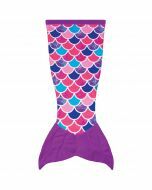 Now girls can transform their large 18” doll into Mermaiden Jia with this Asian Magenta Doll Tail and Top set! 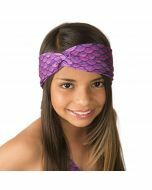 With a bright purple scale design, this is the perfect addition to your child’s doll accessory collection. 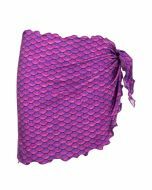 This set matches Jia’s Asian Magenta Mermaid Tail. Doll not included. 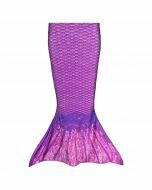 In pretty shades of purple and magenta, this scale design makes the perfect matching doll accessory for your mermaid lover. Doll top includes accent jewel for extra sparkle! 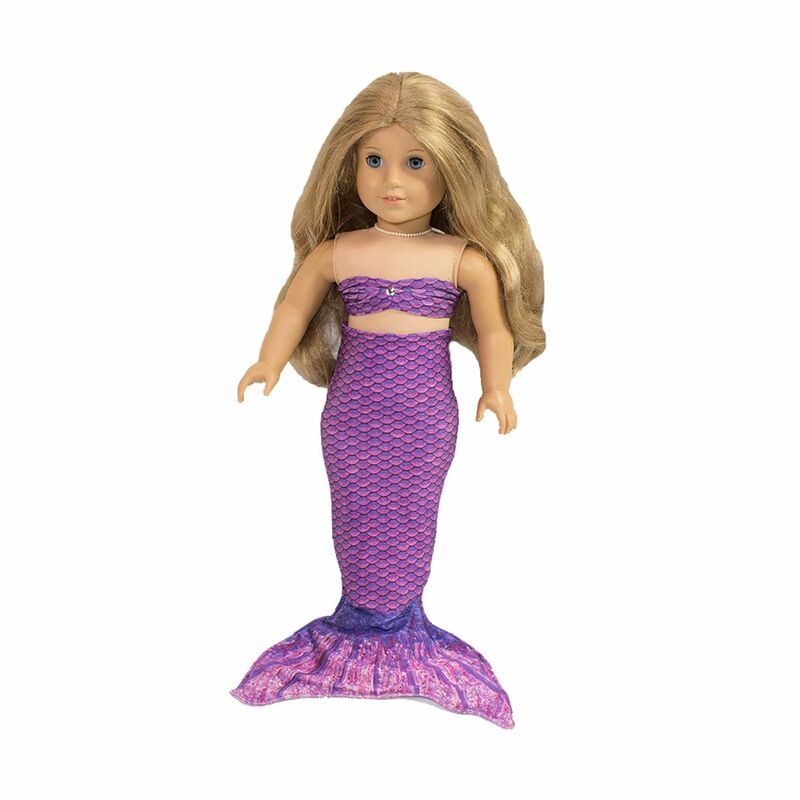 Fits large dolls (approximately 18”). 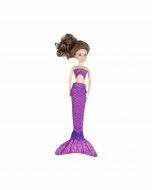 This fabulous set will transform a favorite doll into Mermaiden Jia!